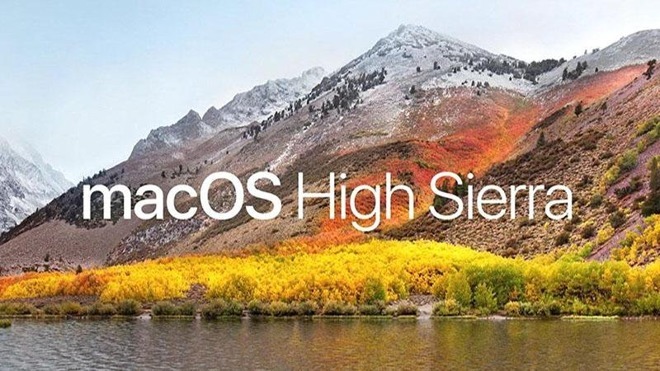 Apple's new macOS High Sierra 10.13.4 beta has begun the purge process of 32-bit apps, with the new version the first to warn users that the apps won't be supported that much longer. Additionally, there is a Terminal command to limit an app's execution to 64-bit only, to test it for compatibility with Apple's new guidance on the matter. This is not Apple's first warning on the matter. Apple officially announced during the 2017 WWDC all new apps submitted to the Mac App Store are required to be 64-bit starting this month. The noose tightens a bit in the summer of 2018, with all app updates needing to comply with the mandate. At the time, it would start to "aggressively" warn users about 32-bit apps after High Sierra, but it appears the initiative has started a bit early. High Sierra is the last version to support 32-bit apps "without compromises." Apple shifted to 64-bit capable Intel processors in 2006 for most of the product line, with the sole holdout, the Mac mini that launched with a 32-bit processor, migrating in 2007. As a result, hardware won't be a hold-up to adoption. With iOS 11, Apple has completed the migration of its mobile platform. Starting with the fall 2017 release of iOS 11, 32-bit apps don't launch at all.